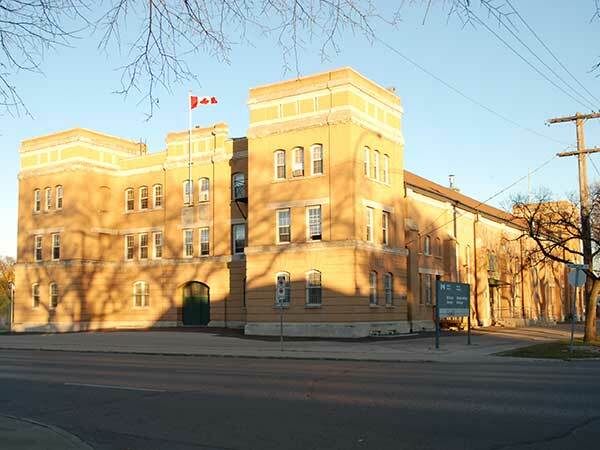 The McGregor Armoury was designed by Winnipeg architect H. E. Matthews and built in 1913. The Fort Garry Horse Museum and Archives was established in the Armoury in 1978. Martin Park, a small green space on the north side of the Armoury building, is named in honour of Lieutenant-Colonel G. J. Martin who was killed on a training accident on Mount Worthington on 9 June 1969. 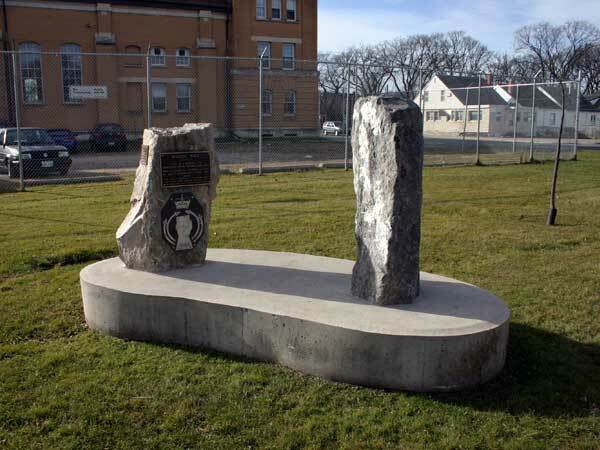 The park was dedicated on 27 November 1970 (Cambrai Day) by Major General B. F. MacDonald and rededicated by Lieutenant General J. A. Fox on 18 October 2003. 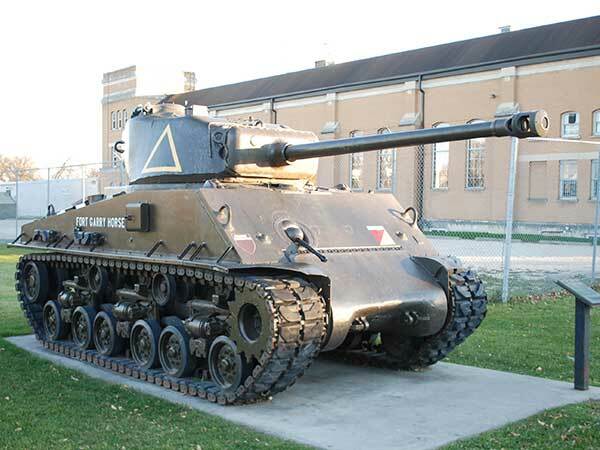 A Sherman tank plaque was unveiled on 17 October 1967 for the regiment’s 75th anniversary.